As the media clamours to paint acting FBI Director Andrew McCabe’s testimony as contradictory to White House claims, reports all seem to overlook a statement that directly confirmed President Donald Trump’s assertion that the FBI had lost faith in former director James Comey. During McCabe’s testimony before the Senate Intelligence Committee, he confirmed that there was very vocal opposition within the agency to the handling of the Hillary Clinton email scandal. 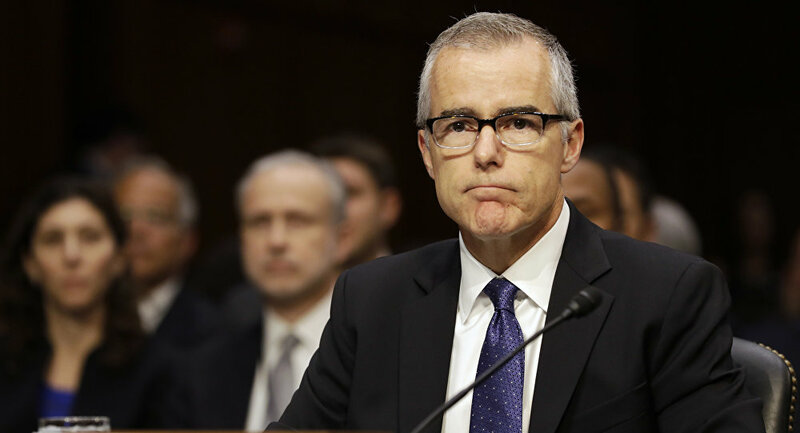 "I think morale's always been good, but there were folks within our agency that were frustrated with the outcome of the Hillary Clinton case and some of those folks were very vocal about those concerns," McCabe testified. McCabe did add that Comey "enjoyed broad support" within the agency, however. That the US mainstream media has ignored this comment was the subject of discussion on Fault Lines on Sputnik Radio on Thursday. “Acting FBI Director Andrew McCabe was testifying today and he acknowledged for the first time in public testimony that some agents were angry with the 2016 decision not to prosecute Secretary [of State] Hillary Clinton,” host Garland Nixon noted. Deputy Attorney General Rod Rosenstein cited the director’s handling of the email investigation and statements about reopening the probe just days before the election as part of the reason for his recommendation that Comey be removed from the bureau. 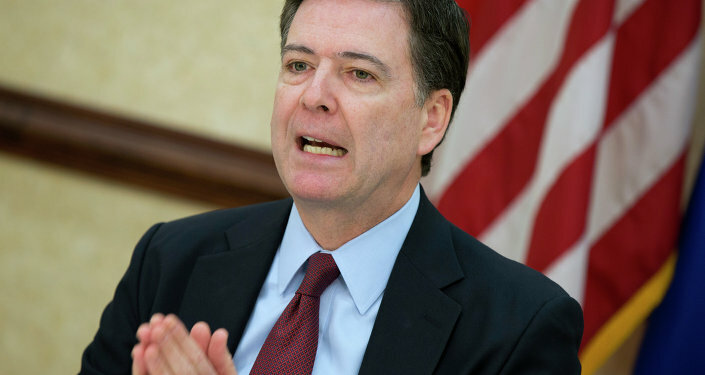 The deputy attorney general added that Comey "ignored another longstanding principle: we do not hold press conferences to release derogatory information about the subject of a declined criminal investigation." "The director laid out his version of the facts for the news media as if it were a closing argument, but without a trial. It is a textbook example of what federal prosecutors and agents are taught not to do," Rosenstein continued. Democrats, who had been calling for Comey’s firing over his handling of the Clinton investigation, remain up in arms about the fact that Trump actually did it. McCabe is now in charge of the investigation into Trump’s supposed Moscow ties; meanwhile, his wife, Jill McCabe, accepted a $467,000 donation from an ally of Trump’s presidential rival, Hillary Clinton, while running for Senate in 2015. The massive donation came from Virginia Governor Terry McAuliffe, and was widely criticized as improper.